As you may know, I am a huge promoter of fasting. 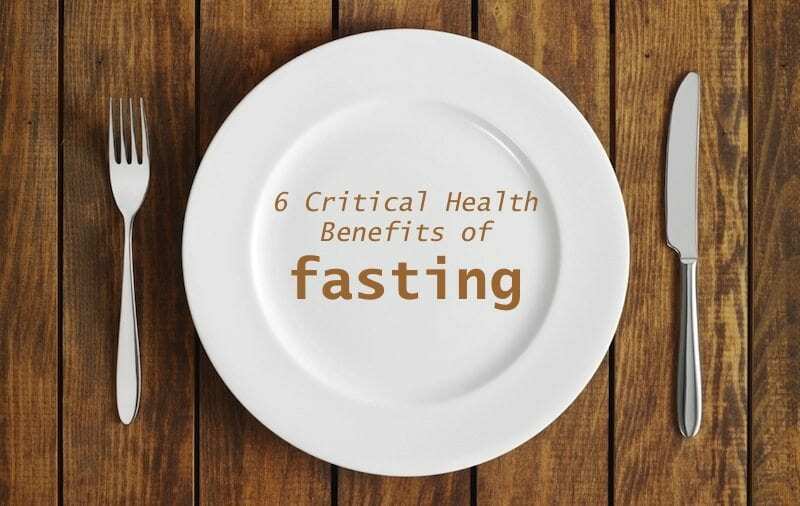 I use it on a weekly basis, and I recommend it to my patients all the time because of the 6 critical health benefits of fasting. Fasting is built into our genetic code. For our ancestors, fasting was a way of life. Food was plentiful in the summer months but scarce during the winter months. So consequently you just didn’t eat as much. Humans are not the only species that use fasting. As a matter of fact, animals use it often as well. When an animal is sick, often times they don’t eat. Sure, maybe they don’t have much of an appetite but they also instinctively know that by not eating they will allow their bodies to recover faster. As modern day humans, unlike our ancestors, our food supply is plentiful. We have Kroger, Walmart, and all sorts of grocery stores all within a short distance to us (not to mention fast food on every corner). So ultimately most people are grazing all day, which is proven to be really unhealthy for our bodies. If there is one thing that most of us could use, it is to miss a meal or two or three. Most people can benefit from fasting. I believe that, for longevity purposes, our bodies absolutely require it. So let’s talk about some of the different types of fasting. 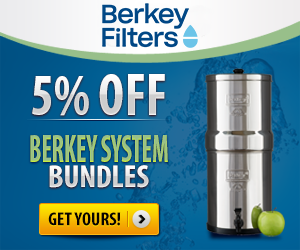 – Here you will buy high quality, organic fruits, greens, and herbs. For best results, you’ll make a fresh glass of juice for each “meal” by running a combination of produce through a juicer to make yourself a highly nutrient dense juice that is loaded with raw vitamins and minerals to help your body heal. – A bone broth fast is where you consume collagen-rich bone broth for a period of time. 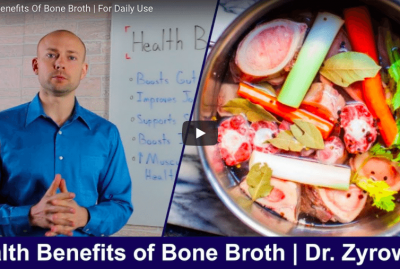 Although there are some high-quality bone broths that you can buy pre-made (this is the one I recommend for my busy patients), I prefer to make my own bone broth. We find our grass-fed beef bone marrow bones or pasture-raised whole chicken bones from our local health food store. We soft boil the bones with filtered water, Himalayan sea salt, a splash of apple cider vinegar, celery and onion for 24 hours in order to get the collagen, minerals and nutrients from the bone. After straining the bone broth, you drink it over a few day period. When I fast with bone broth, I almost always do a 3-4 day fast. 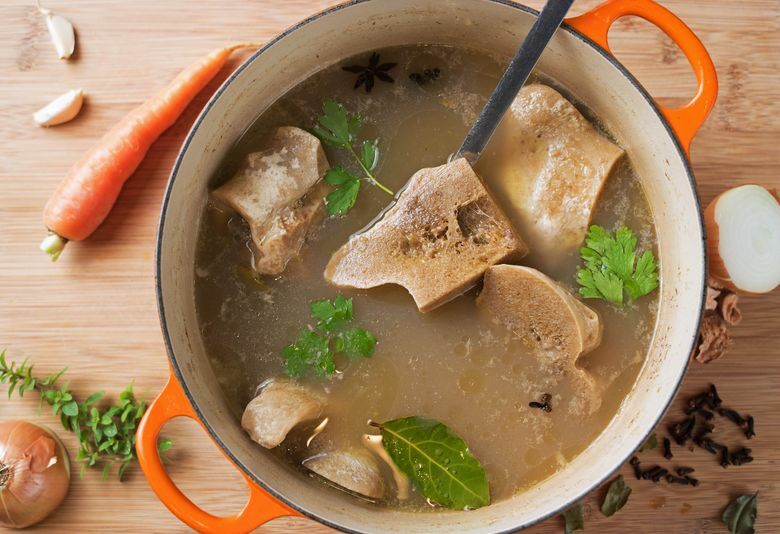 However, a 24-hour bone broth fast will still have tremendous health benefit. – Intermittent fasting is accomplished by eating all your meals within an eight-hour period during the day. Intermittent fasting is an incredible form of fasting but it must be done right. Intermittent fasting is not about calorie restriction, but rather eating the same amount of calories in the eight-hour period. You must be eating a high quality diet like the one outlined in Heal Yourself Cookbook. 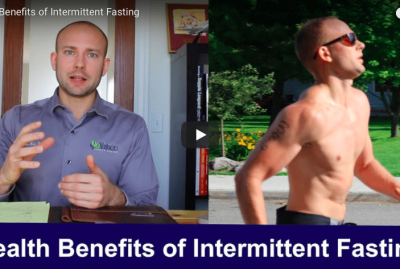 I go into further detail on how to properly begin intermittent fasting here. There are a variety of other ways to fast, but these are my 3 favorite. But like all things, it’s easier to accomplish a task if you have a solid “why”. Why should you fast? 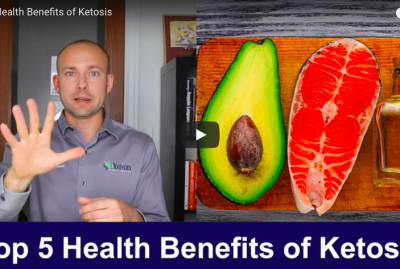 Here are 6 critical health benefits of fasting and why I make it a part of my health routine for myself, my wife, and my patients. When you fast you allow your metabolism a chance to energize, reset and balance. 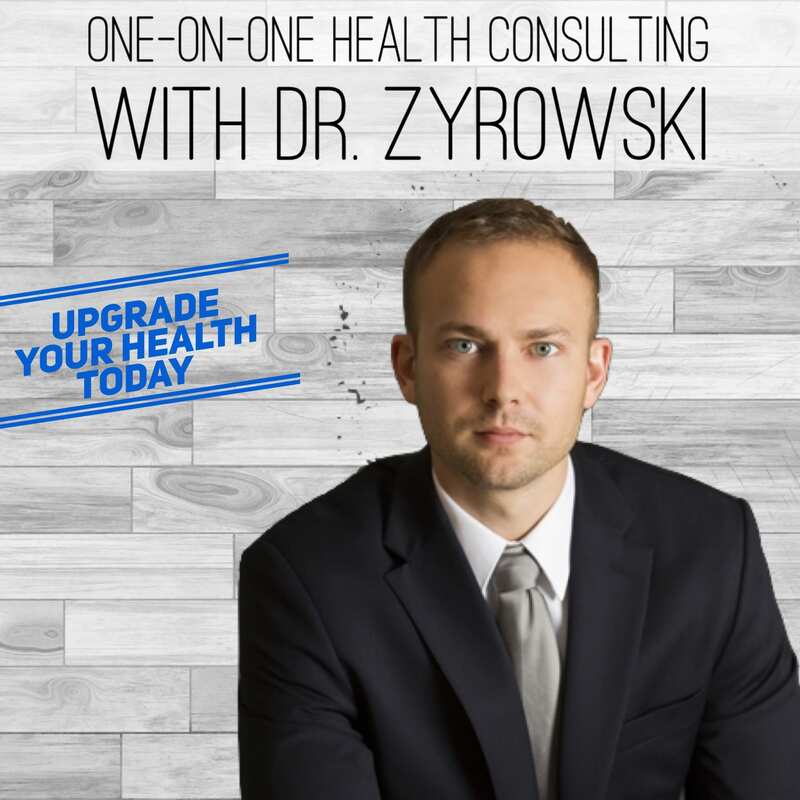 When you balance your metabolism, you are now more efficiently able to break down food. When you are in a fasted state, you will also burn through your sugar stores and start burning fat for energy. Fat is considered a clean form of energy for the body whereas sugar is a dirty form of energy for your body. When your body is burning sugar for energy you will experience many more “crashes” and throughout the day as your blood sugar goes through highs and lows. You will also get “hangry” more often. (Definition of hangry: irritable and angry when your hungry). One last thing to mention while we’re on the topic of metabolism: when you fast, you increase your insulin sensitivity, which allows your body to shuttle sugar into the cell much more efficiently. This is a function that diabetics lose the ability to do. Fasting improves brain function by increasing brain derived neurotrophic factor (BDNF). BDNF activates stem cells to convert them into new neurons and triggers numerous other chemicals to improve neural health. This same protein protects us from Alzheimer’s and Parkinson’s When I come off a fast, I always feel like my brain is working so much more efficiently. It changes my memory, my mood, and my outlook on life. When you are fasting, you are allowing your digestive tract to heal. When you fast, you are giving your intestines a break from the enormous responsibility of breaking down and metabolizing food. 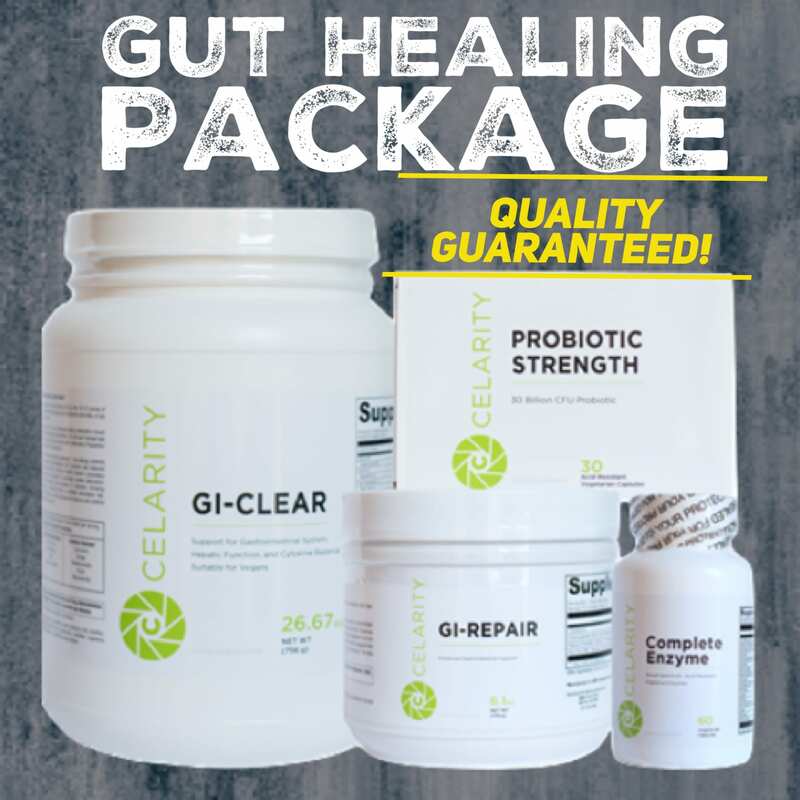 Most people have their gut working 24/7 and it certainly could use a break to do some repair work. The other important activity that is occurring in the gut during a fast is the balance of bacteria. When you fast, it will kill down bacterial overgrowth that can infiltrate the small intestines causing small intestinal bacterial overgrowth (SIBO). If you are always feeling bloated regardless of what you eat, you will also want to read my SIBO article. One of the reason I started fasting was in order to help my skin. I was suffering for about two months with eczema on my face. I tried everything to make it go away because was a little embarrassing. I’d go into work looking like I got punched in the face because I kept breaking out around my eyes. So after everything failed to work, I decided to fast for 4 days. I suffered from this issue for about two months and it was gone two days into the fast. People who have acne, dry skin, rashes, and any other skin disorders will always see improvement from a fast. Fasting helps your skin look amazing. The anti-aging market is estimated to be a 191 billion dollar industry and I’m the first telling you to NOT spend money; instead save a few bucks on groceries over a 3-4 day period by fasting. Fasting boosts many immune factors. In one study, researchers had a cancer patient going through chemo therapy in a fasted state. What was found is that the good healthy cells were preserved and the unhealthy cells were killed off. Though I think this is fascinating, I would love to see the results of a cancer patient fasting and not receiving chemo. Though I know incredible first hand stories, it has yet to make it into any studies. Another immune-boosting fasting study looked at two groups of mice. One group was on a grazing all day diet and the other group was on a fasting style diet. The mice that were on a diet that required fasting had a 45% less likelihood of developing cancer. One other study measured proteins in the blood associated with cardiovascular disease. With fasting, the proteins were decreased and there was also a slight rise in the abundance of stem cells in the blood. 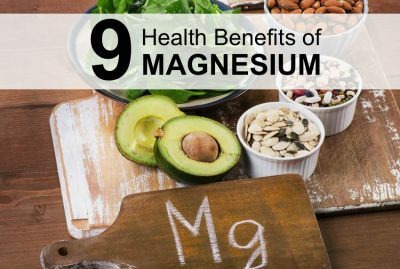 Researchers found that there is rejuvenation occurring during the fast that could help people avoid cardiovascular issues. Last thing I want to mention here is that fasting reduces oxidative stress. This prevents oxidative damage to the to the proteins, lipids and nucleic acids associated with disease. Ultimately, fasting reduces cellular inflammation and the diseases associated with inflammation throughout the whole body. I like to emphasize that our genetic potential is designed to live until 120 years old, but do to poor lifestyle habits many people are not even coming close. Here are a couple examples of longevity around the world. Okinawa Indians living off the coast of Japan are living to the ripe old age of 120 years old on the regular. We call this a blue zone. An Armanian by the name of Shirali Farzali Muslimov, through his military records, was found to be 167 years old and died in the year 1973. A Serian in the Guiness book of world records fathered nine children after the age of 80 and then lived to be 130 years old. To put things into perspective the average American life expectancy is 75 years old. Let’s revert back to the mice for a minute. There was a study done on mice where they had one group of mice fast for a period of 4 days two times a month and the other group would just graze and eat all day. The group of mice that was fasted regularly outlived their peers who didn’t fast by 3 months on average. That is significant as the life cycle of a mouse is around 2 years. One last thing I want to mention is that fasting increases human growth hormone by an enormous amount. 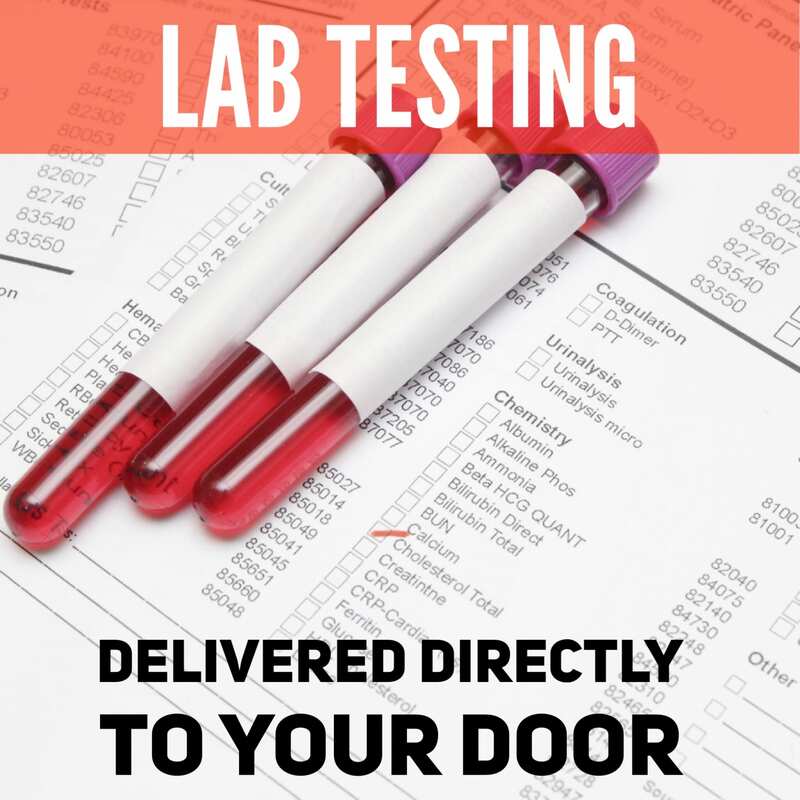 HGH levels have been found to be boosted 1300% in woman and 2000% in men. 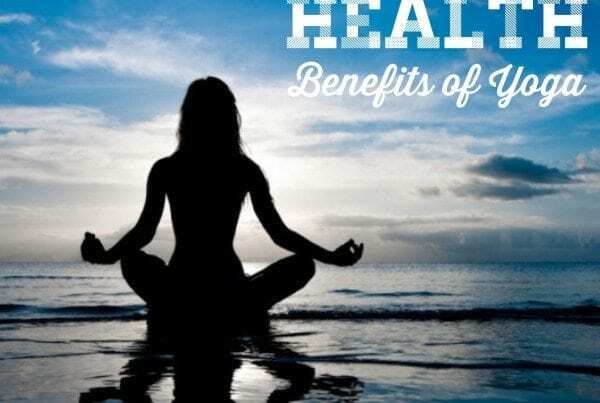 This allows your body to heal and stay young. I can’t stress it enough, these are critical health benefits of fasting that can not and should not be ignored. As you can see, fasting is an incredible way to improve your health. Many people don’t give this simple, ancient healing tactic a try because they don’t want to be mildly uncomfortable. I’m here to tell you that this is one health tactic that is worth trying. It can and will help you, and it takes no financial or time commitment from you. I hope that some sort of fasting is in your near future so that you too can live a life of health and vitality!